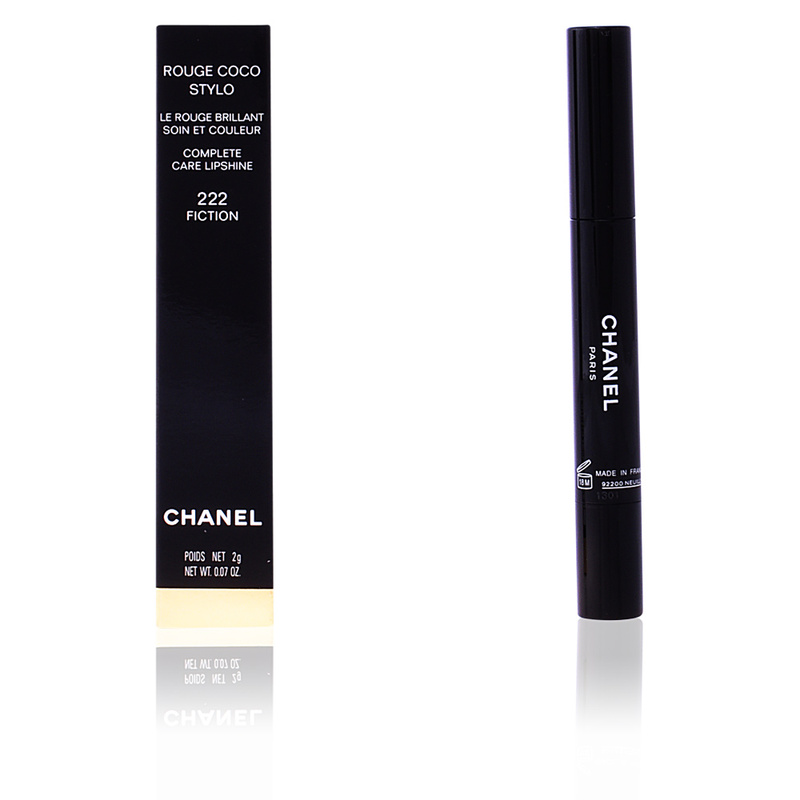 Chanel ROUGE COCO Stylo is a lipstick that moisturizes and brings an intense color, while keeping our smile hydrated throughout the day. 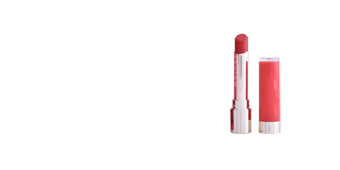 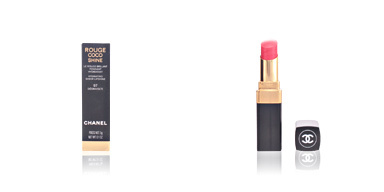 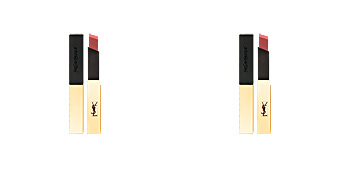 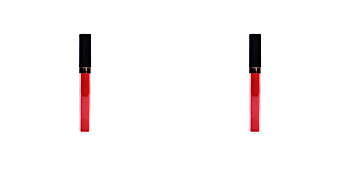 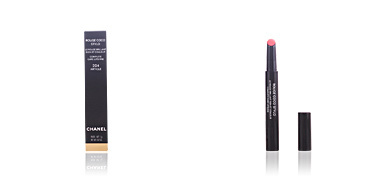 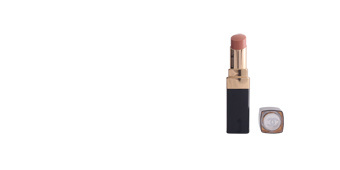 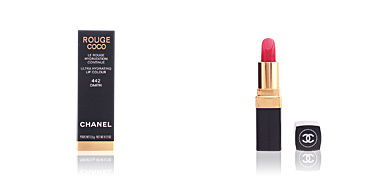 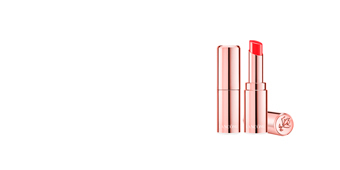 Chanel opens a new stage in the history of makeup with this intense, covering, moisturizing and long-lasting lipstick that expresses through its color games the desired message for each user. 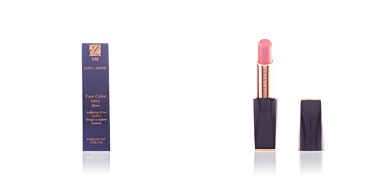 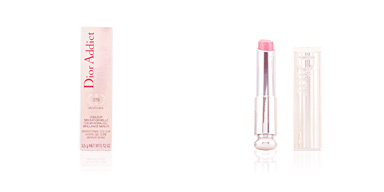 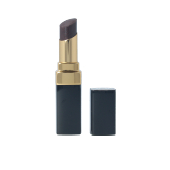 Its format allows to transport it wherever we go, becoming an essential cosmetic. 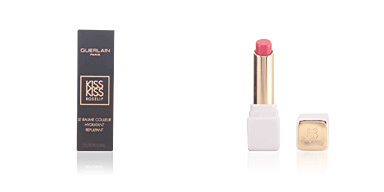 After use, our smile acquires a totally renewed beauty with the shine of a gloss and the comfort of a balm, a stellar fusion coupled with a great intensity of color. 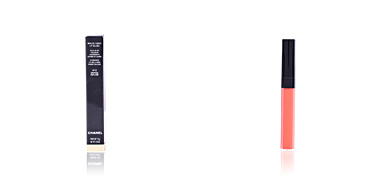 · Apple seed extract, jojoba oil and coconut oil, a complex with nourishing and moisturizing properties. 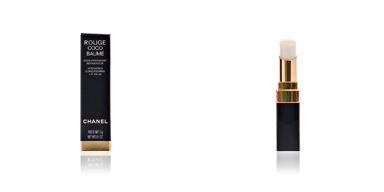 · Bee wax with Chanel ingredients that provide shine and softness for a filling effect.